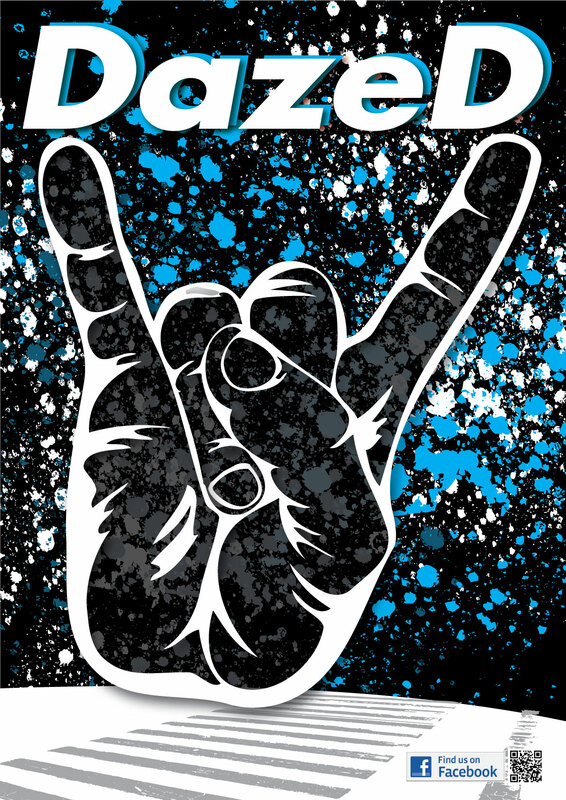 Whether you want to get up and dance to some of your favorite tunes or sit back and appreciate some great musicianship, DAZED has got you covered. 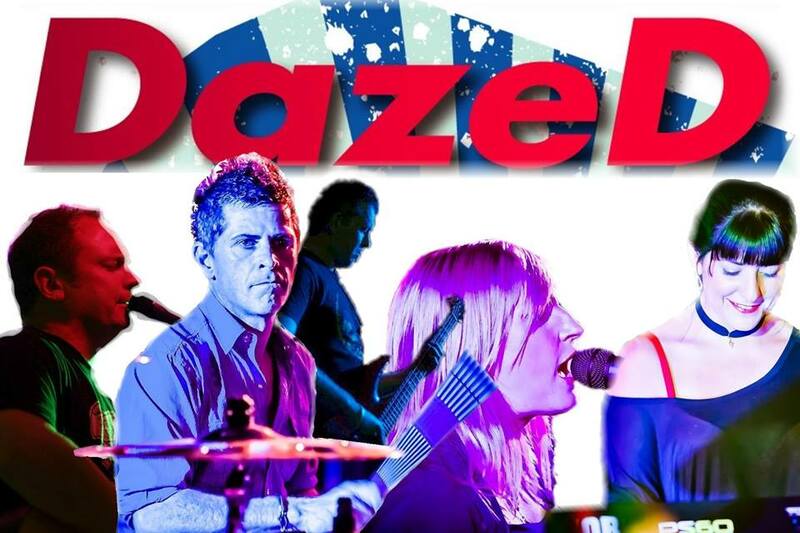 DAZED are an energetic band out of Port Macquarie who love what they do, and it shows. 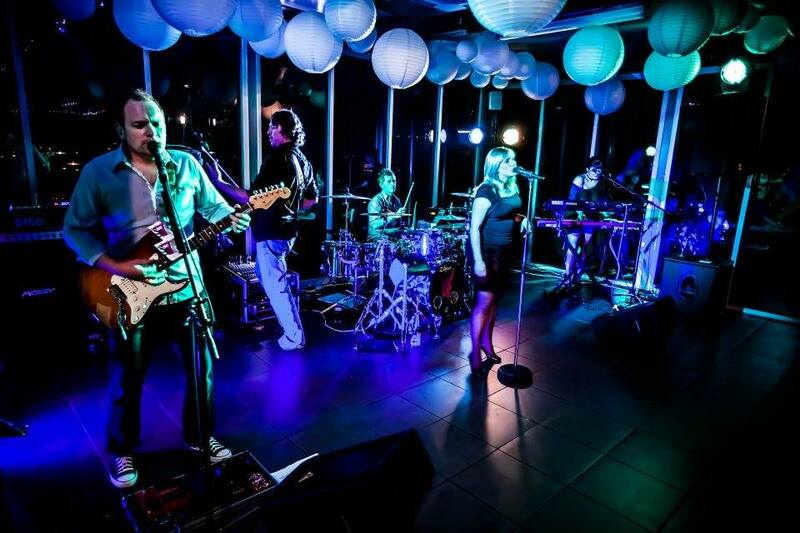 A crowd can always tell when a band is having a good time, and DAZED truly love their work!